Paranormal Romance Guild Nominee: The Last Dragon Rider – VOTING NOW OPEN! 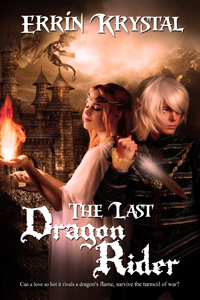 So just in case you didn't garner it from the blog headline, The Last Dragon Rider has been nominated for a Paranormal Romance Guild reviewers choice award! Very exciting! So if you would like to lend a hand and help The Last Dragon Ride out, cast your vote via the link below! VOTE NOW! Thank … Continue reading Paranormal Romance Guild Nominee: The Last Dragon Rider – VOTING NOW OPEN! Re-Vamping my Newsletter & FREE eBook! Once upon a time, I had a little newsletter. Said newsletter was a bit of good fun until life got extremely busy and the poor, poor little newsletter was lost, abandoned and forgotten. BUT The little newsletter has been revived, and it is making sure to not put so much pressure on itself. It will … Continue reading Re-Vamping my Newsletter & FREE eBook!